The Capcom released a trailer showing the 16 characters that will be available at the launch of “Street Fighter V”. 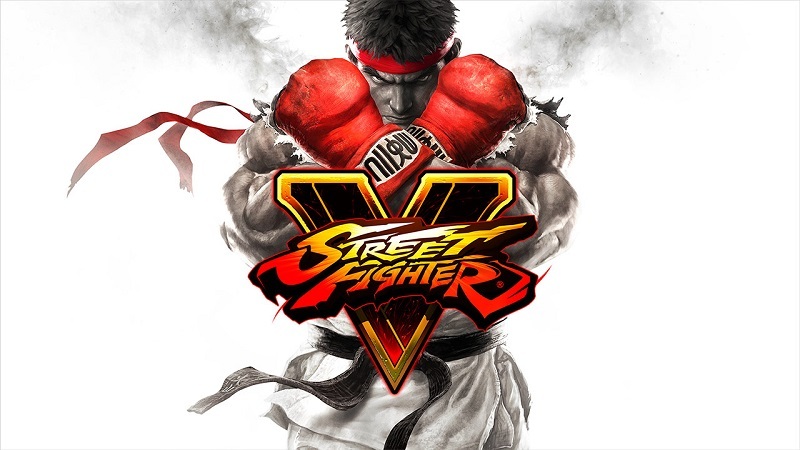 From the first day of the game, players can fight with the veterans Ryu, Ken, Chun-Li, beginners as Laura, Fang and Necalli and also Dhalsim, Vega, Nash, M. Bison, Rashid, Zangief, Birdie, Cammy and Karin. More characters will be released for download, including Urien, Alex, Balrog, Ibuki, Juri and Guile. In addition, Capcom also released a video showing the extra clothes that the main characters will be available also at the launch of the game. “Street Fighter V“ will be released on February 16, with subtitles and competitive multiplayer between PC and Playstation 4.